As winters are arriving in most parts of India, its necessary to keep us covered and warm throughout the season. We use different coats, jackets, mufflers, boots to look good and warm, which also keeps us protected from the harsh climate. We keep our bodies protected but what about the head and hair. With the change in season its important to cover them too to avoid any illness like headache, migraines, hair fall or a bad hair. But while protection is important so is the style. You can easily add a little style to your outfit by wearing a stylish Hat. Hats can be of different styles, as a variety of them are available in the market. You can choose your style according to your comfort. 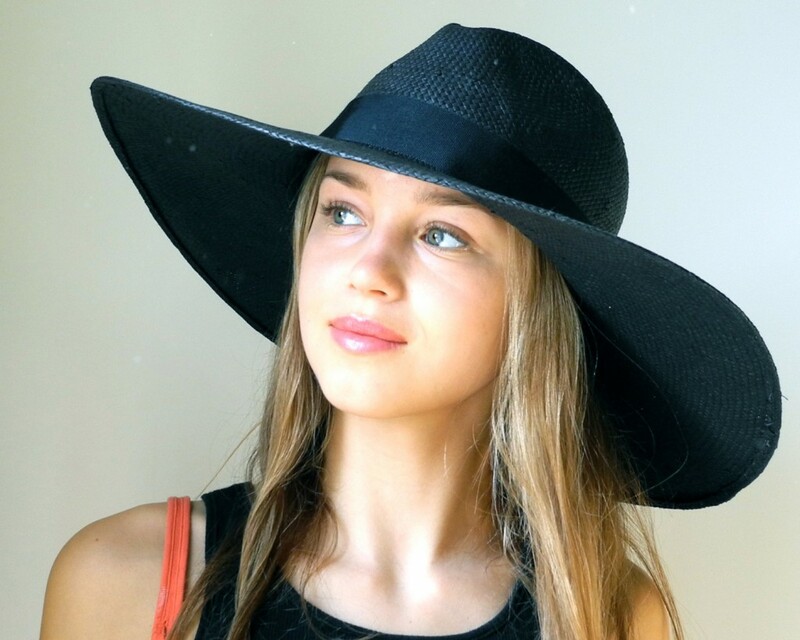 Here are few options…..
Cloche Hat– A very classic hat style, is a fitted, bell-shaped hat style for women. Its name is derived from cloche, the French word for Bell. It sits on forehead and is slightly tilted at one side. Mushroom Hats– A mushroom hat, also sometimes referred to as a mushroom brim hat or dish hat is a millinery style in which the brim of the hat tilts downwards, resembling the shape of a mushroom. 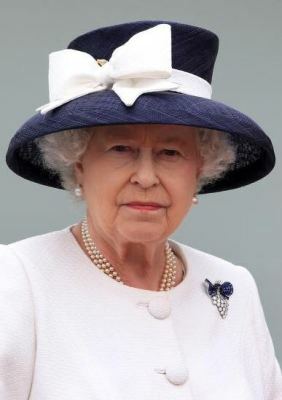 The versions of this style feature a distinctly downturned brim although the size and shape of the crown varies according to prevailing fashions. Fedora Hats– A fedora is a felt hat with a wide brim and indented crown. It is typically creased lengthwise down the crown and pinched near the front on both sides. Fedoras can also be creased with teardrop crowns, diamond crowns, center dents, and others, and the positioning of pinches can vary. Beret Hats– A Beret Hat is a soft, round, flat-crowned hat, usually of woven, hand-knitted wool, crocheted cotton, wool felt or acrylic fibre. 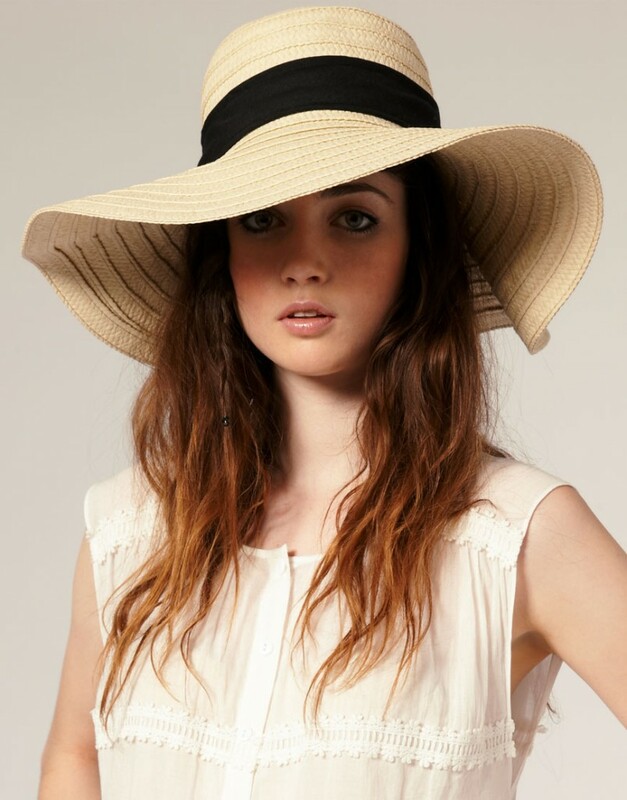 Floppy Straw Hats– These are exaggerated hat style usually have a large brim and are made up of straw. They add a great style to your look.